Home » Providers » Mark J. Weiss, M.D. Dr. Mark J. Weiss specializes in the treatment of glaucoma. Glaucoma is a dangerous eye disease that is caused by increased pressure within the eye. If left untreated, this serious condition can lead to blindness. Fortunately, there are many methods of treatment, including medicated eye drops, laser treatments, and surgery. While these methods do not cure glaucoma, they can effectively control the pressure within the eye and preserve the patient’s eyesight. Dr. Weiss has written a wonderful and informative book for patients, The Patient’s Guide to Glaucoma. Physicians who would like to provide this useful and informative book for their patients may contact The Eye Institute for bulk pricing information at 747-3937. Dr. Weiss, a native of Philadelphia, received his undergraduate degree from Johns Hopkins University and his medical degree from Temple University in Philadelphia. He then completed his residency in ophthalmology at the University of Chicago Hospital. Following his residency, Dr. Weiss was awarded the prestigious Heed Fellowship in Glaucoma at Rush Medical College in Chicago. 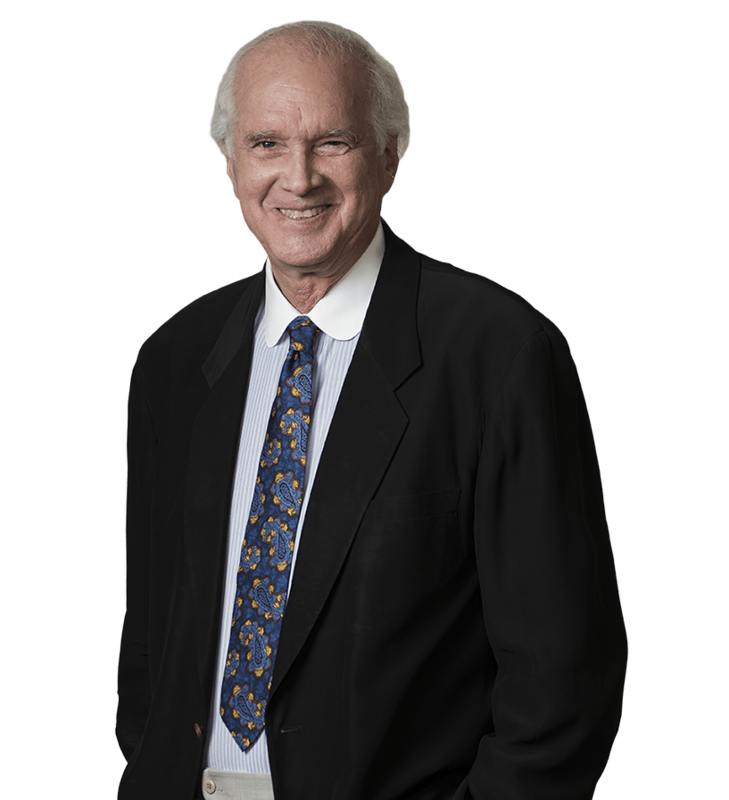 After one year of specialty glaucoma training, Dr. Weiss began his private practice in Tulsa in 1976. He is currently eastern Oklahoma’s only fellowship-trained glaucoma specialist and has the largest glaucoma practice in the eastern half of the state. Dr. Weiss is board certified by the American Board of Ophthalmology and is a Fellow of the American Academy of Ophthalmology. Dr. Weiss combines his vast experience in glaucoma treatment with his personal caring approach to provide his patients with the best care possible. In addition to caring for his glaucoma patients, Dr. Weiss enjoys seeing patients for general ophthalmological care, including routine eye exams. Dr. Weiss and his staff strive to make your experience in the office relaxing and enjoyable.